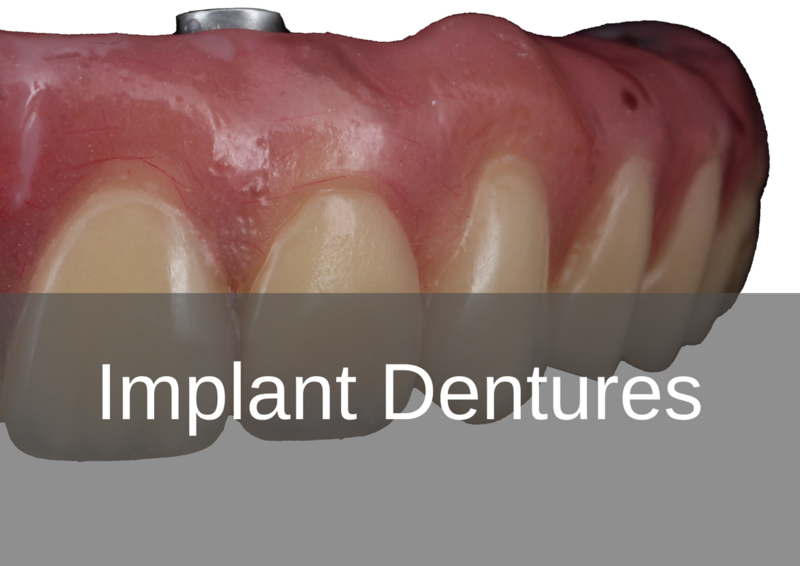 We offer the full range of complete prosthetic products from standard acrylic dentures to Swissedent All on 4 implant dentures. 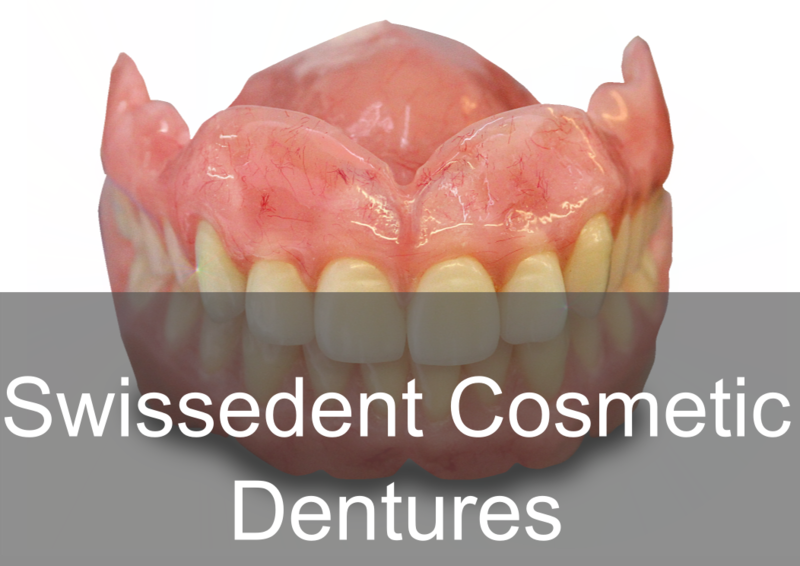 Our Prosthetics department is run by our Clinical Dental Technician Kash Qureshi who also runs the Swissedent Denture Clinic to treat patients for dentures. 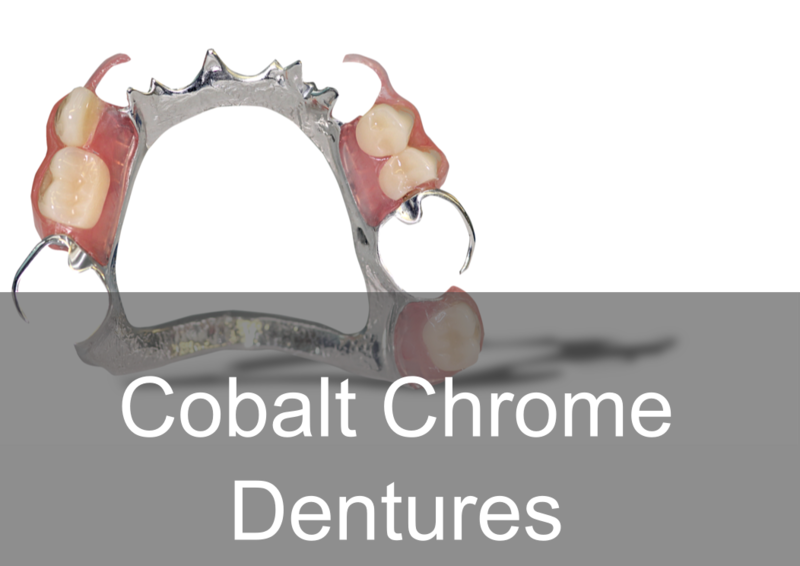 Kash has an understanding of the clinical and technical aspect of prosthetics by dealing with over 400+ denture related cases weekly and can communicate jargon free clinical support throughout. We train all our technicians in-house on the Swissedent natural denture system to maintain and monitor our Prosthetics standard.Swissedent utilises the patients facial and smile features, age and gender to produce natural dentures that restores physical appearance, optimum aesthetics and function, tissue support and comfort that benefits the patient, clinician and laboratory. 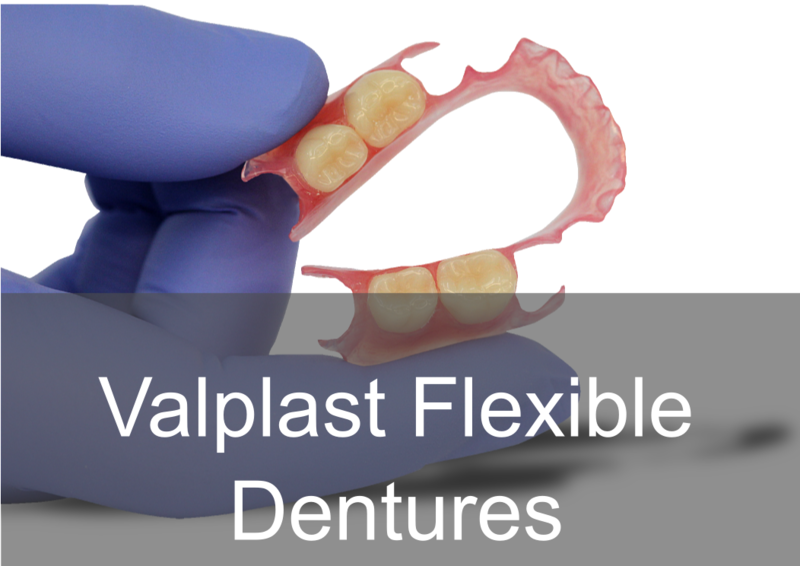 We provide a full range of partial prosthetic products from simple acrylic dentures to Valplast Flexible Dentures, with all partial dentures trimmed and fitted to duplicate models, to check for fit, contact areas, occlusion and path of insertion. 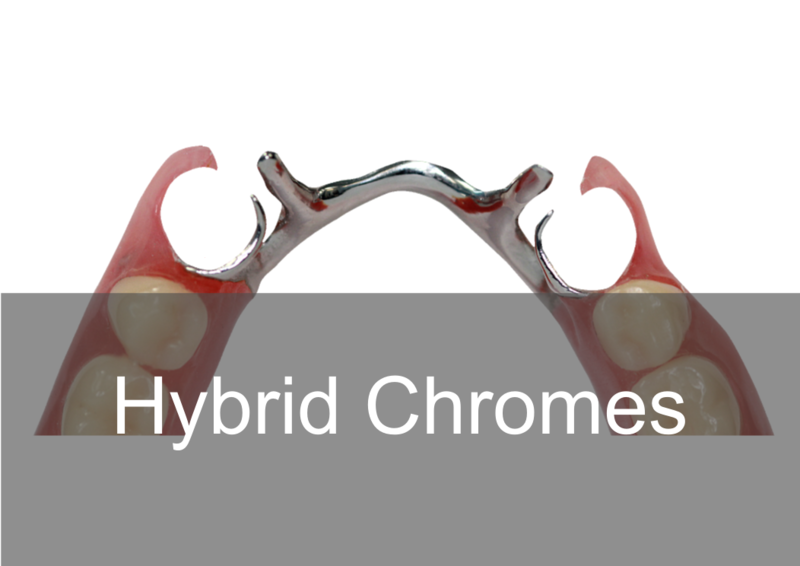 We also have various options for retention including Dental D tooth coloured clasps.